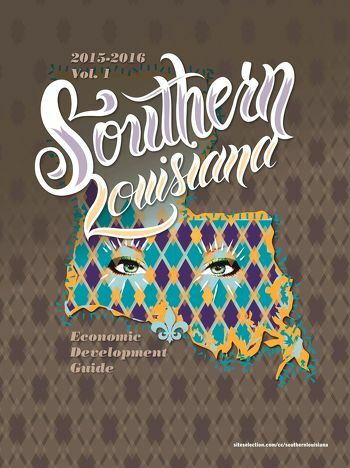 Ten years have passed since Hurricane Katrina, and Southern Louisiana is emerging from the storm as a true leader in digital media, workforce development, infrastructure and much more. An emphasis on operations and quality of life set the pace for post-Katrina infrastructure. IBM’s new Technology Center in Baton Rouge will benefit the software development sector on the local, state and regional levels. The only thing stronger than Louisiana’s oil & gas infrastructure is the network of relationships among the firms that continue to build and operate it. Baton Rouge, Lafayette and New Orleans bolster Louisiana’s vision of a technology ecosystem.